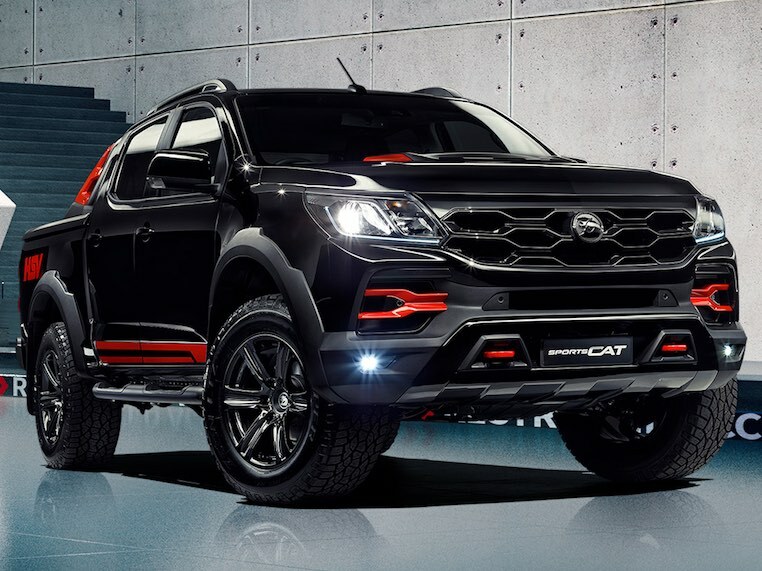 Latest product news from HSV, the company recently released details of a stylish, limited edition Colorado SportsCat model. Based off the styling of the range-topping SportsCat+, the “SportsCat R” takes the vehicle’s distinctive street presence to another level. 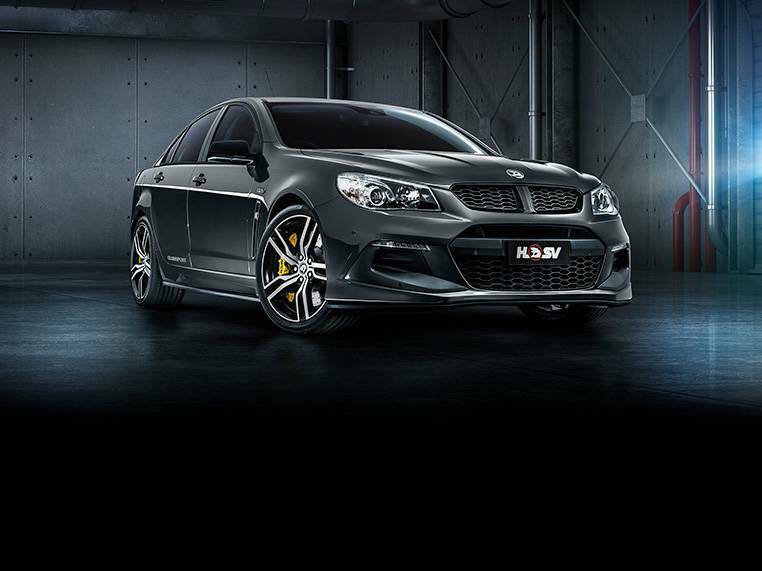 Offered exclusively in Mineral Black (a prestige paint), the “SportsCat R” features a gloss black grille, gloss black lower fascia and gloss black 18” x 10” 6-spoke forged alloy wheels wrapped in rugged Cooper Zeon LTZ Pro Sports All-terrain tyres. 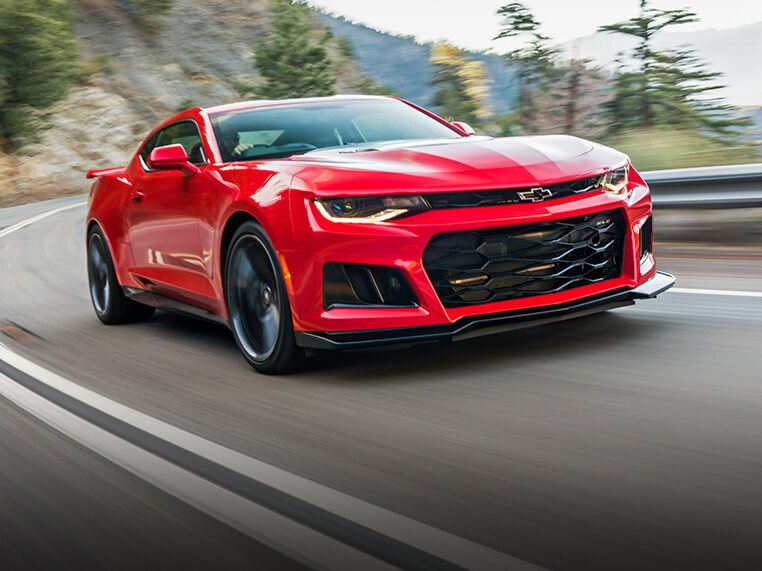 Red feature highlights extend to the bonnet bulge, lower grille and sail plane, with a distinctive red “HSV” logo adorning the tub and prominent red decals framing the HSV hard tonneau and the doors. 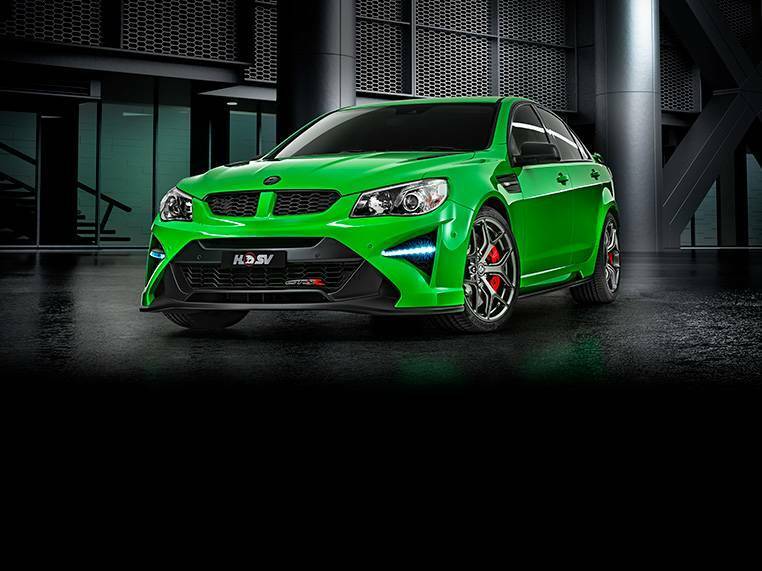 The “SportsCat R” will also feature a 6-speed automatic transmission with Active Select as standard equipment. 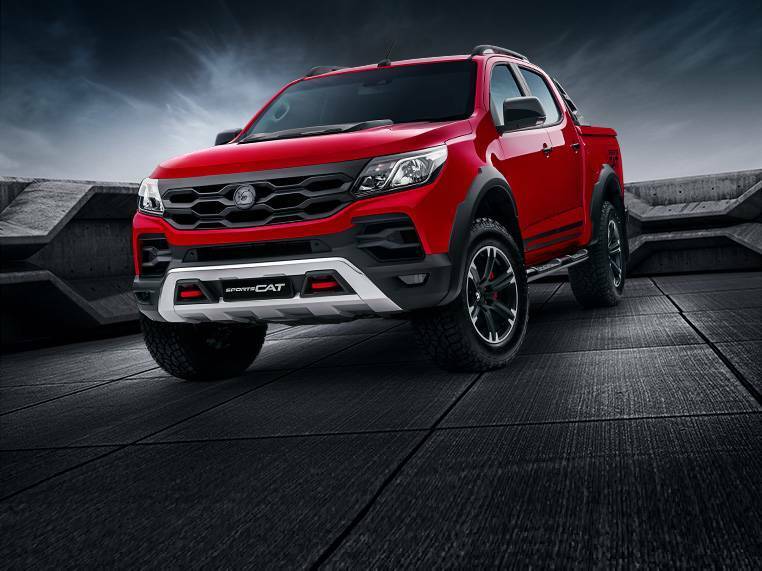 The “R” model’s styling updates are complemented by an impressive range of standard features that have pitched HSV’s SportsCat as one of the most dynamic 4x4’s on the market. Premium SV Sports seats are wrapped in Jasmine leather and Windsor suede, with this trim combination also adorning the instrument panel. Twin-needle red stitching provides an added highlight, also featuring on the leather-wrapped steering wheel, door trims and centre console cover. Branded floor mats complete the interior style and comfort make-over. 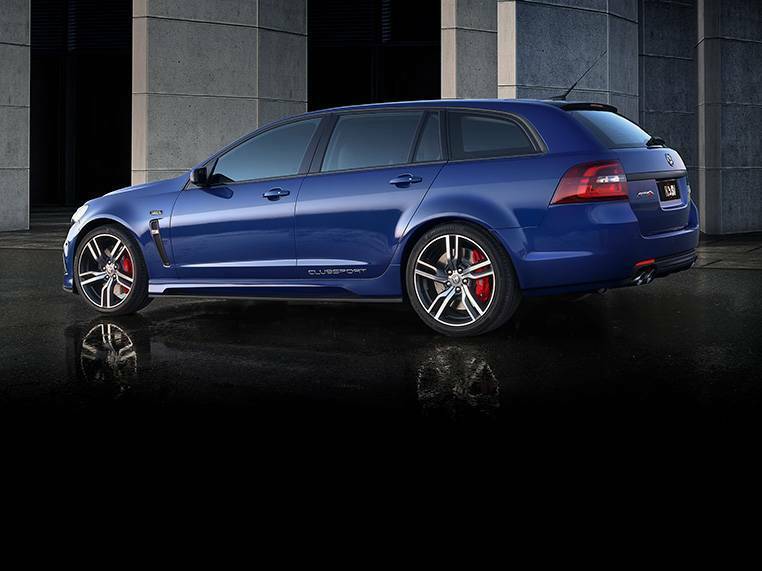 Contributing to the “SportsCat R’s” outstanding driving dynamics are HSV Sports Suspension, a unique ESC and MTV damper tune (designed to deliver a more performance-based handling characteristic), a widened wheel track and increased front ride height that, in addition to reducing the vehicle’s overall rake, delivers superior ground clearance for extreme off-roading. 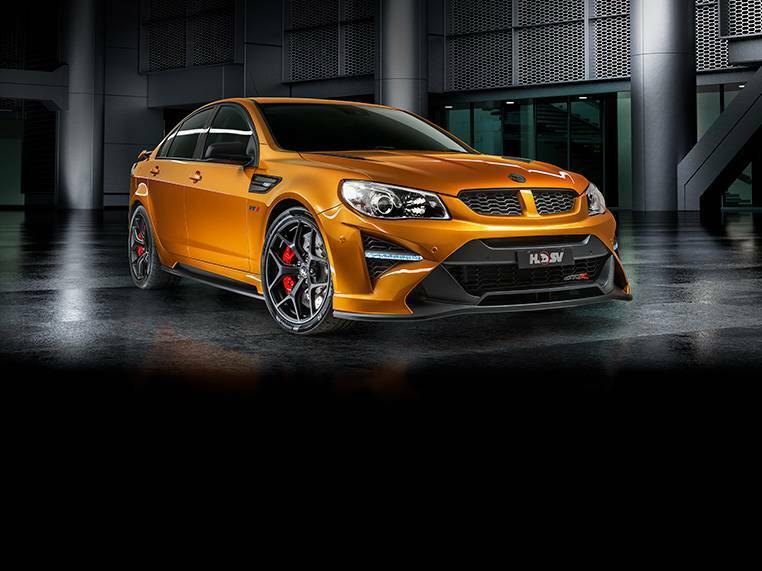 A premium AP Racing brake package, featuring (front) 4-piston forged brake calipers and 362mm x 32mm diameter rotors, will also be available, for the first time, as a factory option. 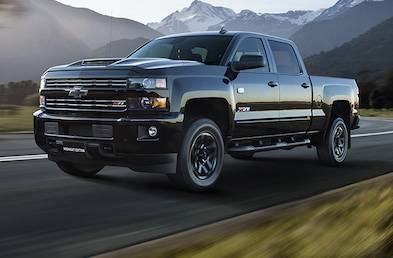 A full safety complement, including seven airbags, forward collision alert, lane departure warning, trailer sway control, front ’ rear park assist and a rear-view camera, completes an enviable on and off road package. 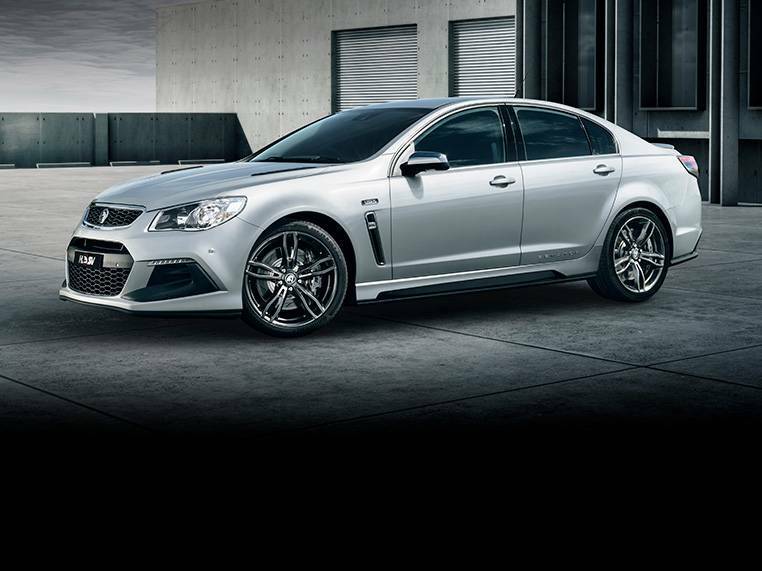 Recommended Retail Pricing of the “SportsCat R”, with 6-speed automatic transmission, starts from just $65,990, with production strictly limited to just 100 units – 98 for Australia and 2 for New Zealand. Build is due to commence at HSV’s new facility in Clayton South, Victoria in Nov 2018. Contact us to secure one of these Limited Edition models today!